A date hasn't been set, but the World Series champs will be feted in Washington. By Spencer Buell·	 12/4/2018, 9:35 a.m. 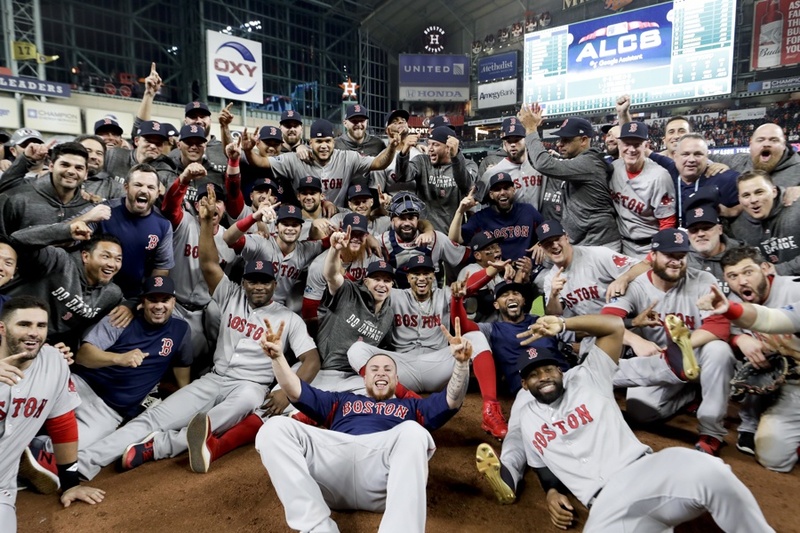 The Red Sox will in fact head to the White House to celebrate their World Series win sometime early next year, team leadership said Monday night. “We’ve accepted [an invitation] and we’re going to see if there’s a date that works,” Sox President Sam Kennedy said, according to multiple reports. Players can choose to sit it out if they want to. It didn’t used to be in question whether major sports teams would celebrate championship wins with the president, but we didn’t used to have Donald Trump in the Oval Office. Trump’s repellent politics, combined with his fixation on the behavior of black athletes, have led teams either to send just a portion of their stars to D.C., or skip the whole thing entirely. The Pats sent a portion of its players to Washington last year after their Super Bowl win. Tom Brady sat it out, allegedly for family reasons, and allegedly hurt Trump’s feelings in the process. The next year, Trump disinvited the champion Philadelphia Eagles amid word that few would show up. No NBA teams have celebrated a championship win in Washington. For his part, manager Alex Cora, who is from Puerto Rico and has challenged Trump in the past on his comments about his home, said Monday he would attend the event and “use my platform the right way.” He isn’t planning “to embarrass anybody,” he said. Earlier this year, Cora called Trump’s skeptical tweets about the death toll from hurricanes in Puerto Rico “disrespectful.” Trump has challenged findings that 3,000 died in the disaster and its aftermath, despite an independent report packed with evidence to the contrary. The Red Sox last visited the White House back in the before times of 2014—when, as you may remember, David Ortiz snapped a selfie with Barack Obama that we later learned was an ad for a smartphone.